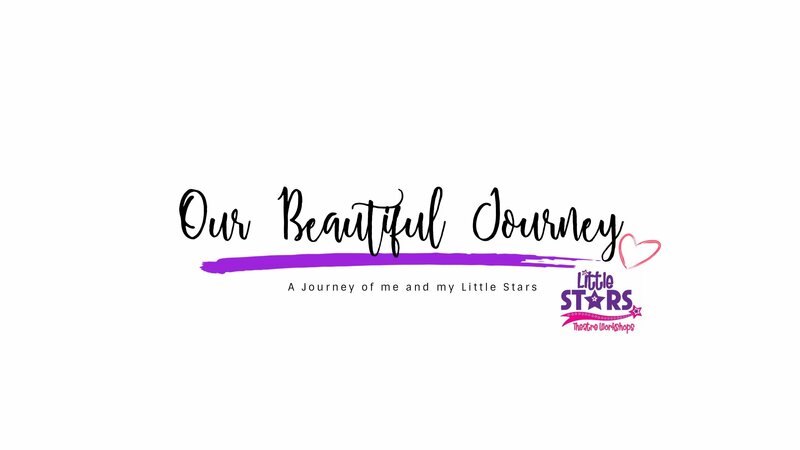 Our Beautiful journey is a YouTube channel which features vlogs realating to Little Stars and the journey we go on as a Theatre school, also personal vlogs about me and my journey. I decided to start a YouTube channel to showcase what we do at our theatre school. 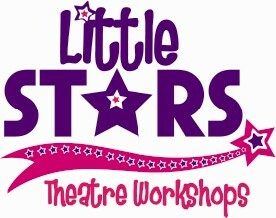 Each day is a journey of development, confidnece, growth and change and I thought it important to document this, so that in years to come we can look back on the journey we have had as a group and that the Little Stars have had individually. I also wanted to feature my own peronsal vlogs, as I have enjoyed vlogging on Instagram stories with a focus on both myself and my Little Stars. Therefore, on Thursday 7th Decemeber 2017 'Our Beautiful Journey' was bron. Please take a look at our channel and videos over on YouTube.